Eveline Washul is a Postdoctoral Research Scholar at the Weatherhead East Asian Institute and Lecturer in the Department of East Asian Languages and Cultures at Columbia University. 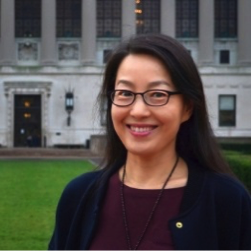 She received her Ph.D. in Cultural Anthropology and Tibetan Studies from Indiana University in 2018. Her research methods combine ethnography with Tibetan historical sources from the 12th to 20th centuries. Her dissertation research studied how the particularities of Tibetan relationships to places shape their transition from rural to urban livelihoods in the late-socialist reform period in the People’s Republic of China. 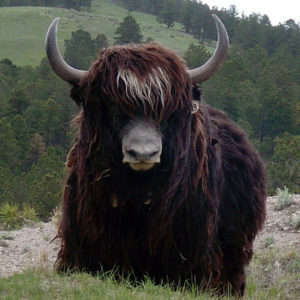 She is currently working on a book manuscript that examines the history of geographical regions in Tibet. 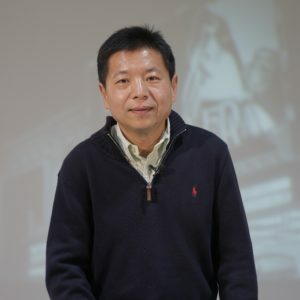 Zhirong Wang joined Columbia University in 1996 and has taught courses including Elementary Chinese, Elementary Chinese for Advanced Beginners, Introductory Chinese, Intermediate Chinese, Advanced Chinese, Readings in Modern Chinese, and History of Chinese Language. She also serves as the EALAC Language Lecturer Coordinator. 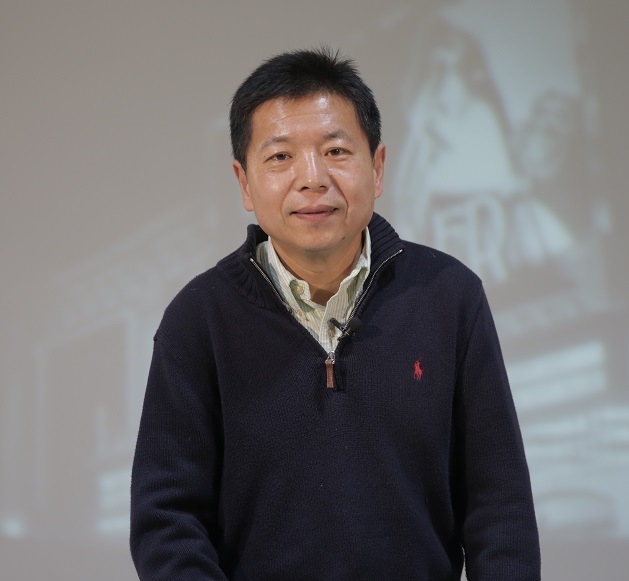 Dr. Yan Wang specializes in Chinese popular culture and the literature of trauma and testimony. He published books on the Holocaust and the Cold War Film. He has also written on literary theory, as well as essays on film studies. He has taught in the USA and China as Professor of Literature at Beijing Foreign Studies University.